An archive recording from the Chapel of New College, Oxford (first broadcast 18 January 1995). Performer: Paul Plummer. Choir: Choir of New College Oxford. Orchestra: Edward Higginbottom. Composer: Samuel Wesley. Performer: Paul Plummer. 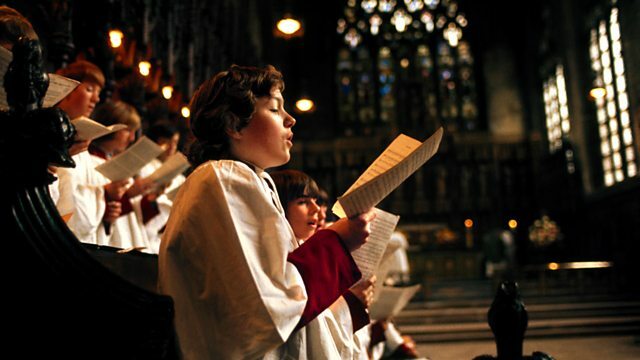 Choir: Choir of New College Oxford. Orchestra: Edward Higginbottom. Performer: Paul Plummer. Orchestra: Edward Higginbottom.